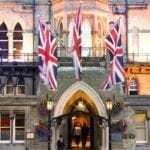 The Macdonald Randolph Hotel is the leading 5 star hotel in Oxford and part of the Macdonald Hotels and Resorts Group. 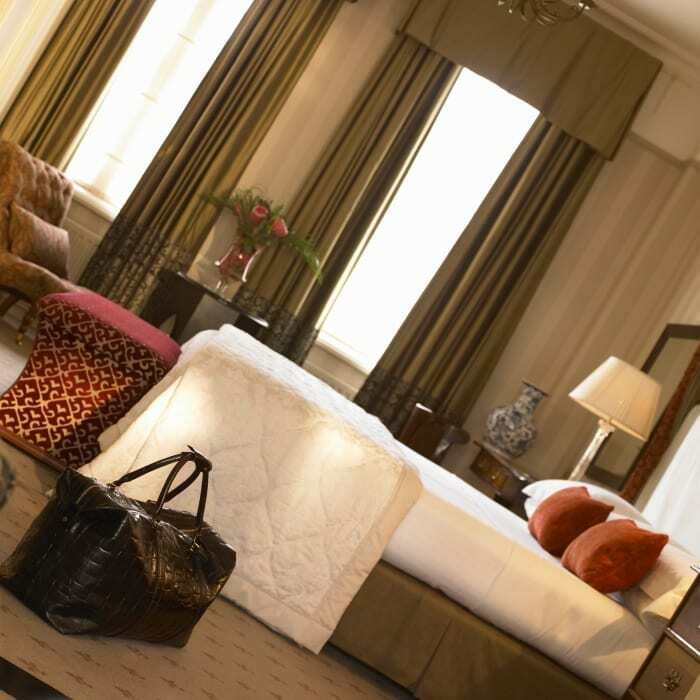 The Randolph offers luxurious accommodation, award-winning food and a sensuous spa in the heart of the world-famous University City. 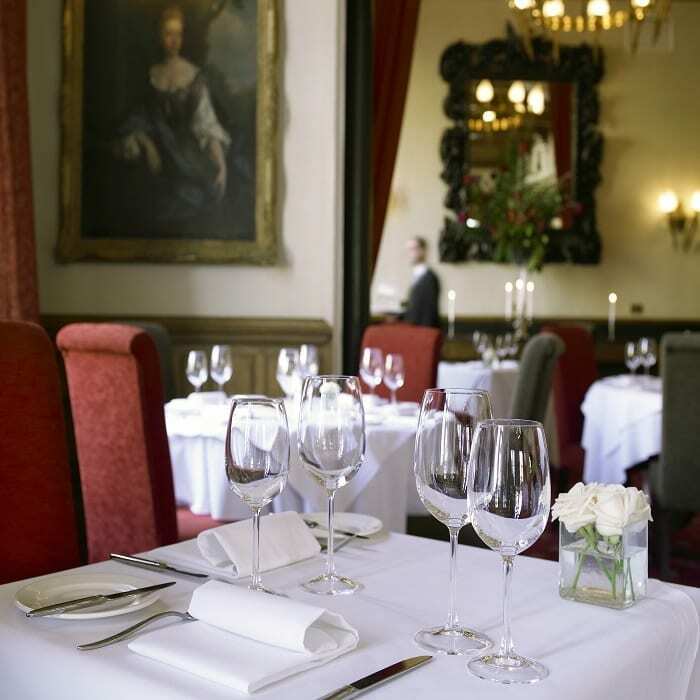 Our hotel has played host to Prime Ministers and Presidents and our renowned Morse Bar is instantly recognisable as the watering hole of Colin Dexter’s Inspector Morse. 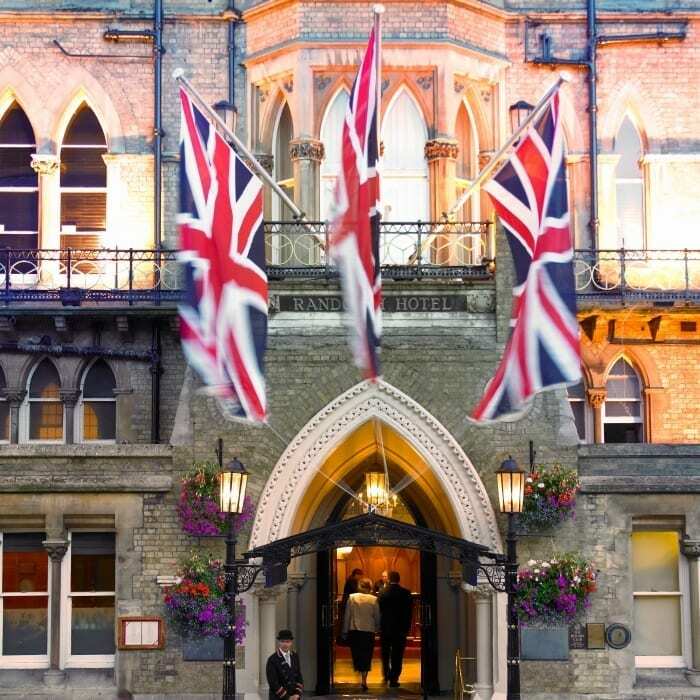 The hotels beautiful architecture and historic setting proves the perfect venue for meetings and events, weddings and our delicious afternoon teas. The Ballroom is the largest ballroom in the Oxford region, at 276.7m2. Beautifully lit by three chandeliers, exact replicas of those on the Titanic, The Ballroom provides a dazzling setting for functions catering for up to 400 guests. Located on the ground floor, our ballroom boasts its own private bar and is ideal for drinks receptions, weddings, banquets and meeting and conferences. 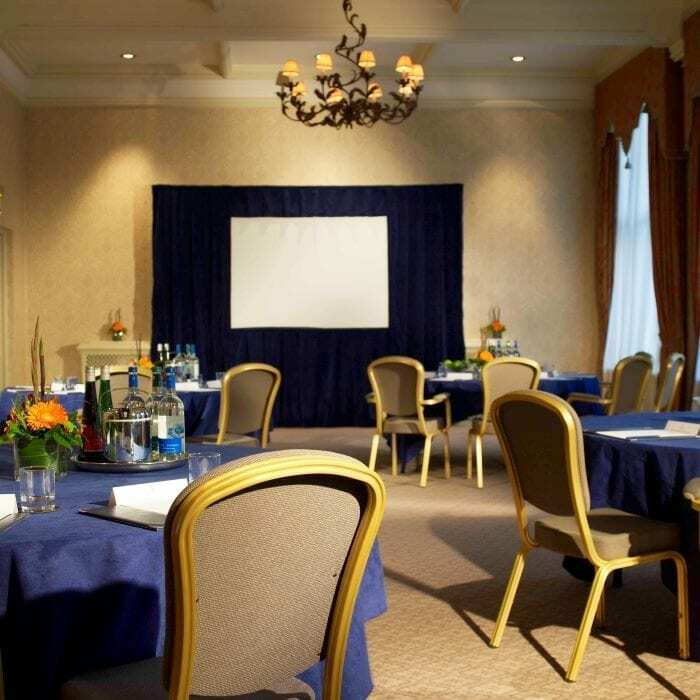 Often the choice of our politician guests, the St John’s Suite is perfect for your private meeting or small function, the room is 46.7m2. The suite’s high Gothic windows provide the space with a bright and airy atmosphere, with views of St Giles’ Memorial and the surrounding Oxford colleges. Macdonald Randolph Hotel’s Worcester Room is a rich and impressive setting. Furnished to the highest standard, it’s traditional features include a grand fireplace, large bay window, comfortable red chairs and velvet drapes. 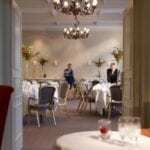 A bright and airy space, capable of holding up to 30 people during your business event or private dinner. The Ashmolean Suite is a traditional syndicate room, offering our guests an intimate and private venue for meetings or interviews. 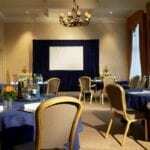 Perfectly sized for a meeting of up to 6 people, this suite boasts natural daylight and period features.